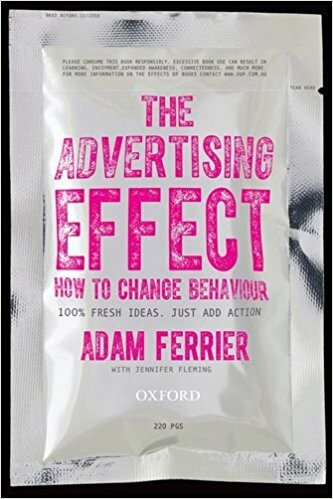 An excerpt from "The Advertising Effect: How to change Behavior"
It's one of the biggest questions we grapple with, what drives human behavior. 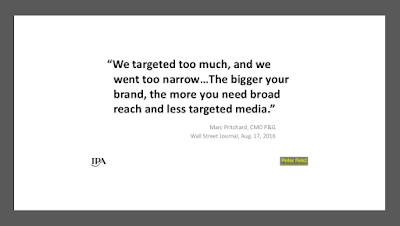 As marketers we try to both understand and influence it. Behavior does not correlate strongly to beliefs. This we know, but it's a hard thing to know because it contravenes our own experience of reality. It seems like we make decisions and then act, but emerging research suggests that consciousness itself may be an epi-phenomenon, a manifestation of decisions made below the threshold of awareness. It's not as simple as one thing or the other, of course. Your body and mind and stimulus and context interact in the most complex multivariate system in the known universe to create behavior. Emotions are the lubricants of reason. In system, it is the interactions of elements that are important. That behavior is like water, following the pathways of least resistance, obeying system defaults more often than not. That we are predisposed to mimicry and reciprocity. That heuristics lead us to make non-optimal economic decisions, but in a predictable way. That behavior is mysterious, but knowable. That asking someone why they do what they do is useful only as therapy, not as research, predictive or explanatory. 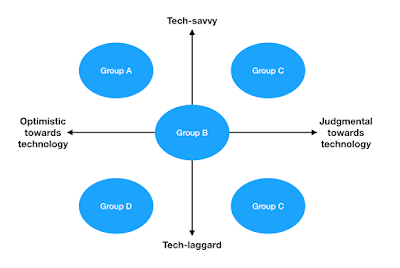 That behavior does not aggregate in a linear way, as interactions create emergent behaviors. Crowds do not act like people, and markets do not respond like focus groups. Clay Shirky says, "Behavior is motivation filtered through opportunity", making us detectives of human behavior. The great revolution to come is in decoding influence and working with people to create positive behavioral loops. People fear and resist being influenced overtly, unaware that everything influences behavior. If we can expose the fact that everything influences, we can help people help themselves.